The IEEE is more than just a citation style, it’s the worlds largest Professional Organization, with more than 400, 000 members worldwide. Responsible for research publication, technical standards and guidelines, technical conferences, various magazines and publications, and a huge amount of professional development material, including on-line courses and job search websites, the IEEE is something you want to be a part of. Though IEEE stands for the “Institute of Electronics and Electrical Engineers” it’s much more than just an organization for electrical and computer engineers. Featuring many societies and chapters, the IEEE has a very broad range of coverage. From Biotechnology, to Aerospace, to the Computer Society (which rivals only the Association for Computing Machinery) no matter what your interest or background, you’re welcome here. 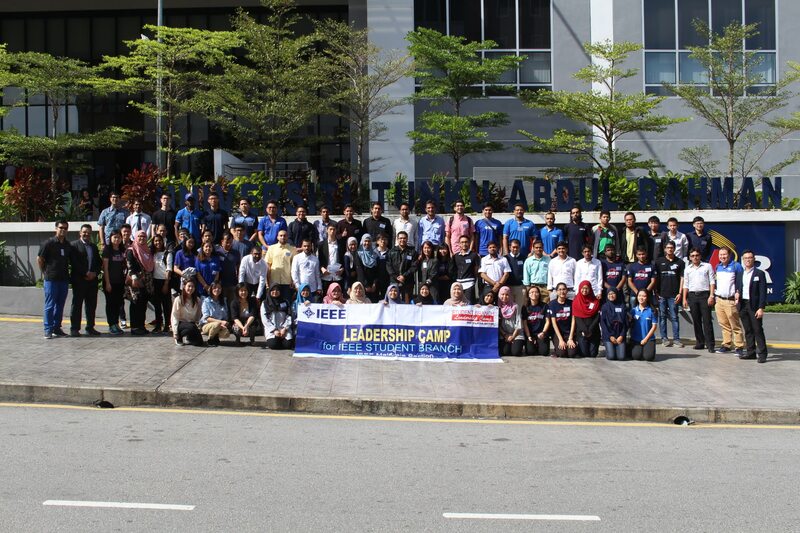 IEEE Malaysia section with the support from IEEE Student Branches coordinate and organize various activities for its IEEE student members such as technical talks, workshop, social events etc. By joining IEEE, you’ll be automatically connected to IEEE Malaysia students network. Join IEEE as a student NOW. If your institution already has a Student Branch, you can contact Student Branch Counselor for details.